Kayaking is the best and fun way to spend your day. It takes away all the tensions and worries from your mind and helps you unwind. The calming effect of water and natural beauty of your surroundings is catharsis for your senses. Below is a summary of our favorite Kayaks. Kayaking is a hobby that does not require you to be rich. 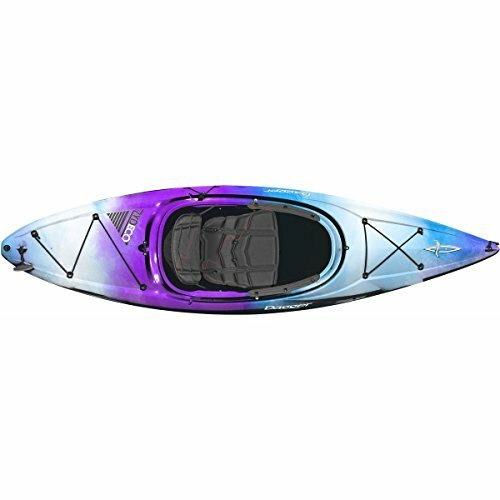 There are excellent quality kayaks in the market that are cheap, durable and brilliantly designed to provide superb paddling experience. 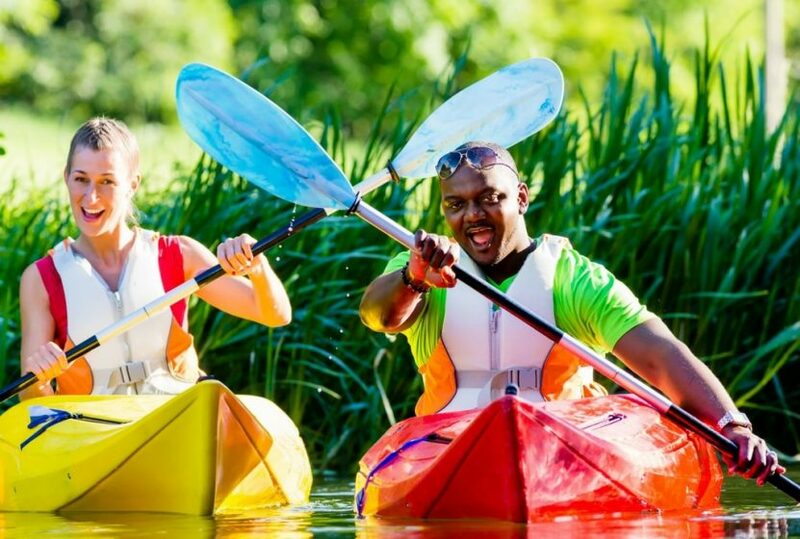 Here we have compiled a list of some budget friendly kayaks. These kayaks are under $500 but can rival any expensive brand. Each kayak was picked after careful experiment and due consideration to its style, size and customer experience. Sun Dolphin Aruba is a sit in kayak that can be used by a single person at a time. 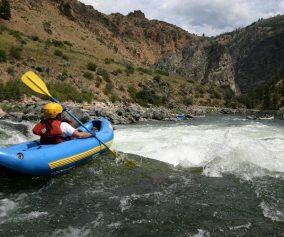 It is especially designed for beginners who wish to try their hand at kayaking but do not want to spend much. It is made from tough polyethylene hull and weighs merely 40 pound so carrying it on car racks or pickup bed is not a problem. It has a comfortable high back support seat and adjustable foot rest. The kayak also has carrying handles for easy lugging and a storage hatch as well as a water bottle holder. This kayak is for experts who want to take their love for kayaking to the next level. Dagger Zydeco allows you to take full control of your kayak in the moving waters. The design of this kayak provides incomparable acceleration and maneuverability. The boat is easy to carry due to its lightweight. The CFS-R outfitting comes with multi-adjust options to suit needs of various users and provide better functionality. Before you jump into this kayak to explore white waters be sure to equip yourself with a helmet, spray skirt and an appropriate paddle. Lifetime Tamarack Kayak is an Angler’s dream come true! 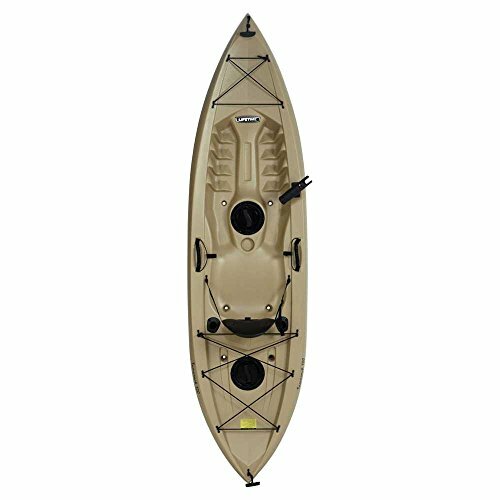 The kayak has a 275 pound weight capacity and comes equipped with padded back seat, front and rear shock cords, two storage hatches in center and rear, one top mound rod holder, dual flush mounted fishing pole holder and a paddle cradle. 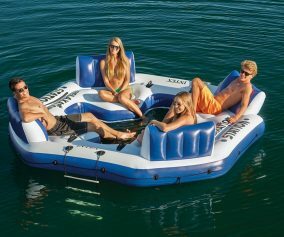 The boat has been made out of blow-molded, high density polyethylene that makes it strong and durable. The manufacturers have taken great care in giving the kayak extra stability by making the floor stable and flat with deep tracking channels and stability chine rails. All you need is a light weight paddle and a paddle leash to make your fishing trip. 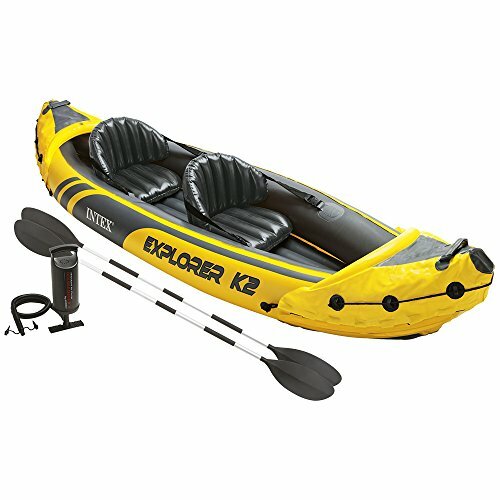 One of the best inflatable kayaks in the market, Intex Explorer K2 kayak is perfect for two persons. 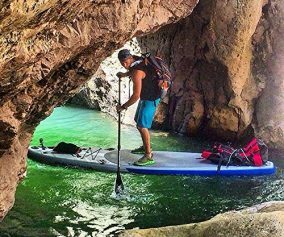 Its streamline design provides great paddling experience. Bright and sporty color makes it easily visible even from a distance. 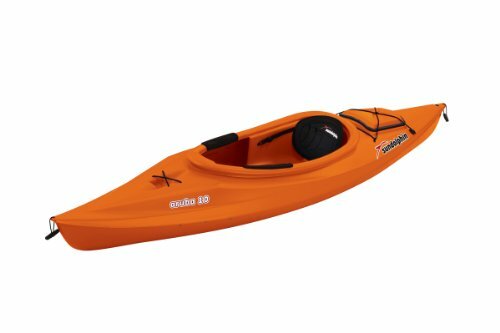 The kayak is made from exceptional quality vinyl with I-beam flooring to provide comfort and rigidity. 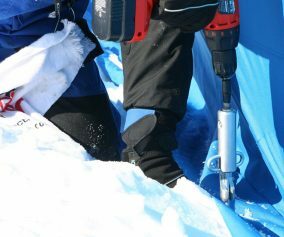 It’s a breeze to assemble and dissemble as it is compact and lightweight. Adjustable seats with backrest provide ease and directional stability is obtained by the help of removable skeg.